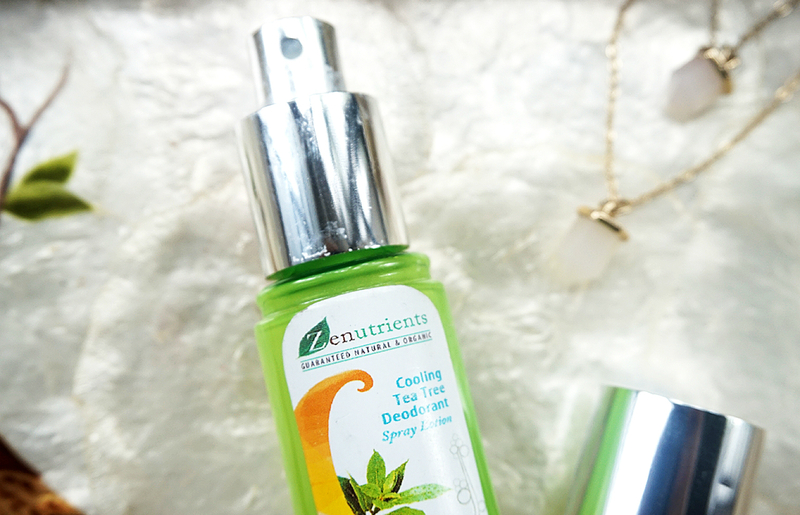 Home / Fashion and Beauty / Beauty / Try the Zenutrients Underarm Deo Spray! Do It! Try the Zenutrients Underarm Deo Spray! Do It! by Jorj Cornejoupdated on December 25, 2018 March 29, 2016 Leave a Comment on Try the Zenutrients Underarm Deo Spray! Do It! 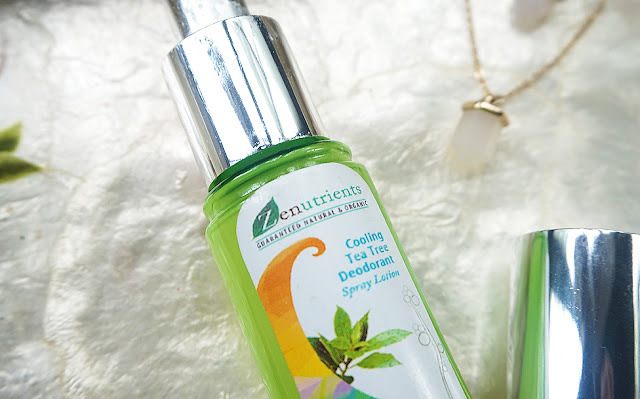 My headline is far from zen, but it’s because I’m so excited to share my thoughts — well, rave, really — about the Zenutrients Underarm Deo Spray (Tea Tree). First of all, I understand that deodorants and armpits are subjects that not a lot of people like discussing and that there are a lot of people who do suffer from underarm sweating as well as other problems with their underarms. I come from a country where most everyone is obsessed with fair, flawless pits, so this is just like talking about a lipstick to me. Now, my quest for finding the best deodorant for me has been long and hard. I’ve tried everything, and I mean everything — from tawas to sticks to sprays to liquids. I’ve tried going the natural route before, too, but the product I used didn’t work out for me. Now, though, I can’t be happier that I went natural again and find that the product actually works! Zenutrients Underarm Deo Spray is a rather runny lotion housed in a spray tube. It’s made of tea tree oil and peppermint oil. 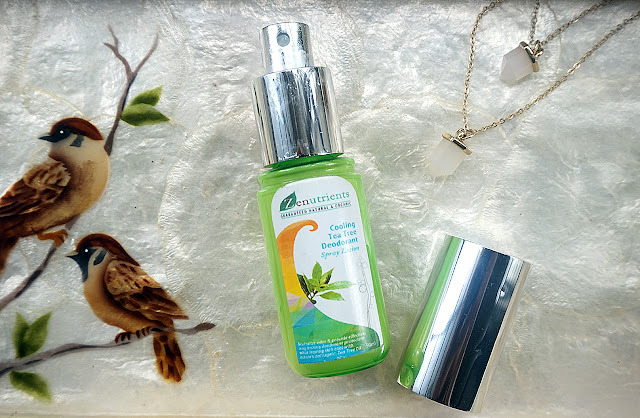 Tea tree has anti-bacterial properties, which is exactly what you’d like to have in a deodorizing product because bacteria cause an unpleasant smell. (If you wanna go more technical about it, bacteria cause odor when it breaks down into acid on your skin.) Peppermint oil doesn’t really have known positive effects to the skin, so I’m assuming it was used as a scent for the product. If you’re not a fan of minty scents, you won’t like this. But I love minty, fresh scents, so this is just perfect. You spray it on, spread it and wait for it to dry. The wait won’t be long as this takes less time to dry than deodorants you buy from the drugstore. The first time I tried it, I had it on for more than 12 hours and my pits smelled like fresh peppermint leaves the whole time. I even asked my husband if I wasn’t just imagining how fresh I still smelled, and he agreed. It’s great at keeping odor at bay, I swear. Just don’t expect it to hold your sweat in, too. It’s a deodorant, after all. I don’t mind sweating anymore, though, because it’s the body’s natural way of releasing toxins. So there. I think I sound like I’m running while writing this piece, but I’m just really giddy about the product! I’ve been trying to persuade all of my family and friends to try it. Now, I’m trying to persuade you. If you ever give this product a shot, let me know how it works out for you. If you’ve tried this before, share your thoughts!